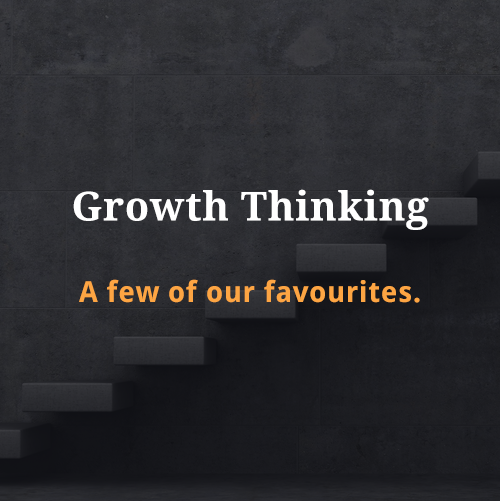 We partner with clients to scale companies, build audiences, activate customers and create the frameworks to enable businesses to deliver growth now, and in the future. 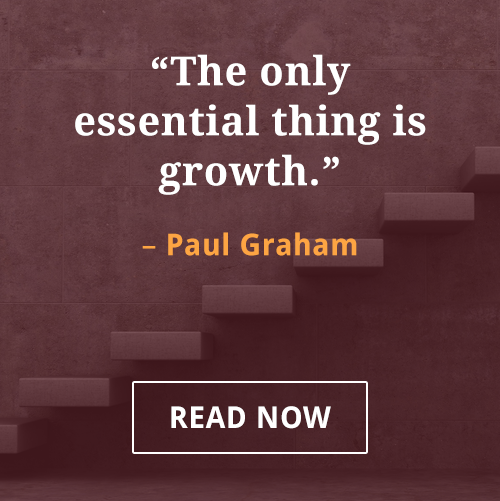 For us, Growth describes the positive evolution of a business, whether that’s acquiring more customers, boosting revenues, building frameworks, developing partnerships, or even inventing entirely new products and services. Our team of senior growth marketers have worked across many industries and companies of all sizes. We’ve sat at every side of the table – from agency strategist, to innovation consultant, to board advisor, to community organiser, to leader within a high-growth startup team. We draw on this hybrid blend of experience to provide a diverse and flexible service tailored to your business’ unique challenges and growth ambitions.